West Coast! ZOOOM! 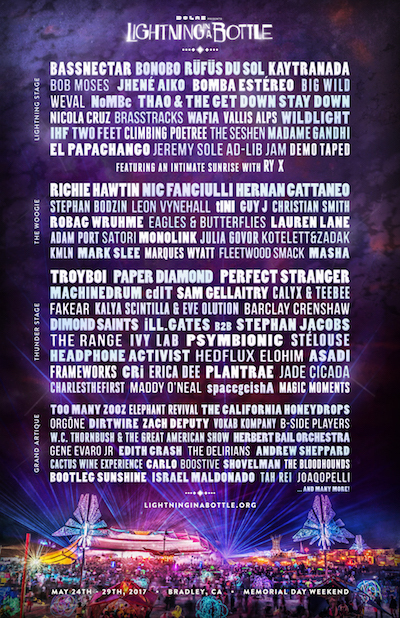 We are returning to Lightning In A Bottle May 24-29 – this is a one of a kind, state of the art experience, come explore what the Do Lab is all about!